Nico is a service designer, educator and community developer focusing in innovation processes for transforming organizations and communities. 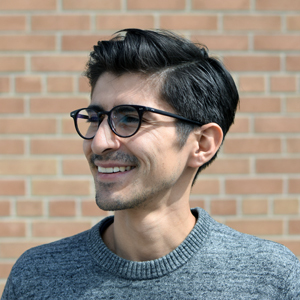 As a creative experimenter, Nico's work focuses in creating and supporting local, sustainable, community driven-initiatives in Toronto and Colombia. The intersection between design-thinking and education has enabled Nico to work with individuals, communities and organizations by facilitating and coordinating workshops, and developing participatory-based approaches for community engagement. His passion for food justice and social economy is conveyed at FoodShare where he works with teachers and youth in the Field to Table School Programs.